The 90s boyband heartthrobs return with another Christmas tour! This year the boys from 98 Degrees return to the stage to celebrate all things Christmas! The tour will see them perform some of the hits as well as 2017's yuletide offering, Let It Snow. The album features a mixture of original cuts as well as soulful takes on some Holiday classics, all of which they'll be playing on these dates. From Chuck Berry's 'Run, Rudolph, Run' to Stevie Wonder's 'What Christmas Means to Me', expect to hear all these Christmassy cuts! Of course, that'll be alongside some of the band's best known numbers like 'Because of You', 'The Hardest Thing', 'Thank God I Found You', on this EXTRA special holiday tour! Sound good to you? 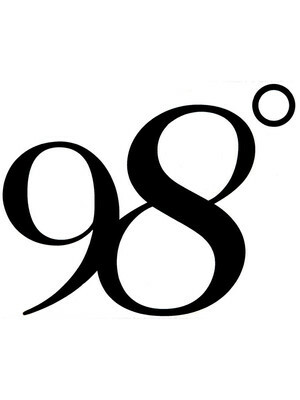 Share this page on social media and let your friends know about 98 Degrees at The Wiltern. Please note: The term The Wiltern and/or 98 Degrees as well as all associated graphics, logos, and/or other trademarks, tradenames or copyrights are the property of the The Wiltern and/or 98 Degrees and are used herein for factual descriptive purposes only. We are in no way associated with or authorized by the The Wiltern and/or 98 Degrees and neither that entity nor any of its affiliates have licensed or endorsed us to sell tickets, goods and or services in conjunction with their events.